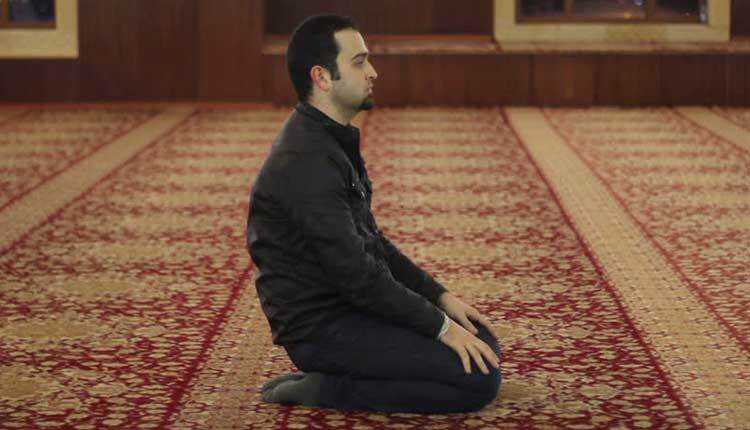 a) Is it ok if one says witr prayer with Namaz-e-Isha, and than he offers Tahajud prayer (say six rakat in all)? Should the witr prayer be said again? If one delays witr and then, for some reason, does not wake up to say tahajjud, witr prayers will also be missed. b) Alternatively, if one wants to say tahajjud and has already said his Witr prayers, should he do so? Just because he has said his Witars should not stop him from saying one of the most rewarding of the prayers (Tahajud I mean). c) Generally people offer two rakat after Witar in Namaz-e-Isha, although it keeps the tally of total rakats as an odd number, is this not in contradiction to the Hadith narrated above? a) The prophet, alaihissalaam, always said his witr with tahajjud. The given hadith suggests that he advised people to do likewise as well. However, he is also known to have allowed people to say their witr at the end of Isha. Since witr is primarily a part of Tahajjud, it is not obligatory. If someone is likely to get up for tahajjud, he/she should say witr at the end of tahajjud. If one gets up late, witr can still be said, although it wouldn’t be the ideal time of doing so. If your witr is left unsaid, it is still no sin. b) If you have already said your witr with Isha and you want to say your tahajjud, there is nothing stopping you from doing it. The only thing is that your tahajjud would be different from what the prophet did himself and suggested to others. Although it wouldn’t constitute an offence, but, nonetheless, it was be lesser in value than the one that ends with witr. c) My understanding is that the two rakats after Isha is against the guidance of saying the night prayer with an odd prayer towards the end. Some people do it on the basis of a hadith which mentions that the prophet, alaihissalaam, did say two rakats after witr. My understanding is that the reported two rakats of the prophet were in fact the two sunnahs of Fajar which he said after he had completed his tahajjud. Saying two rakats after Isha, to me, therefore is incorrect. Wallahu Alam.